Double the fun with double knitting. 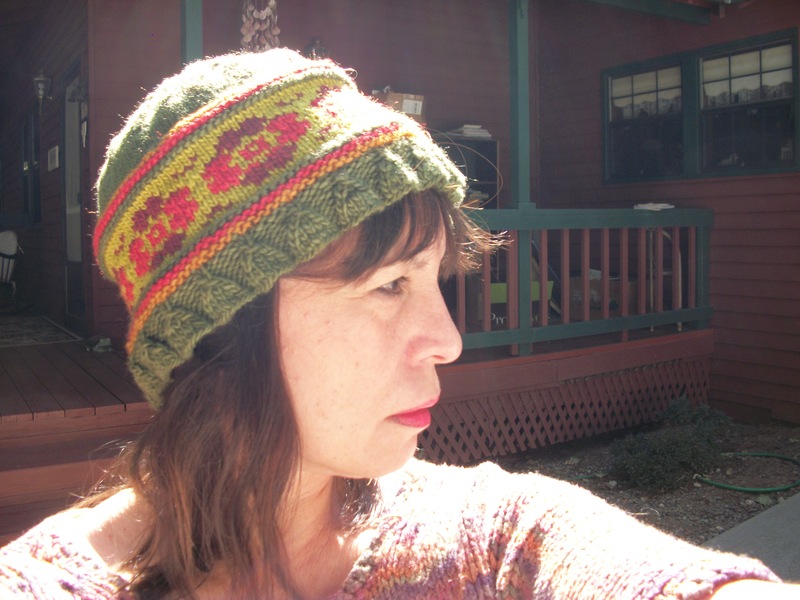 Double knitting is a method of creating a double sided fabric. Double the fun with double knitting! 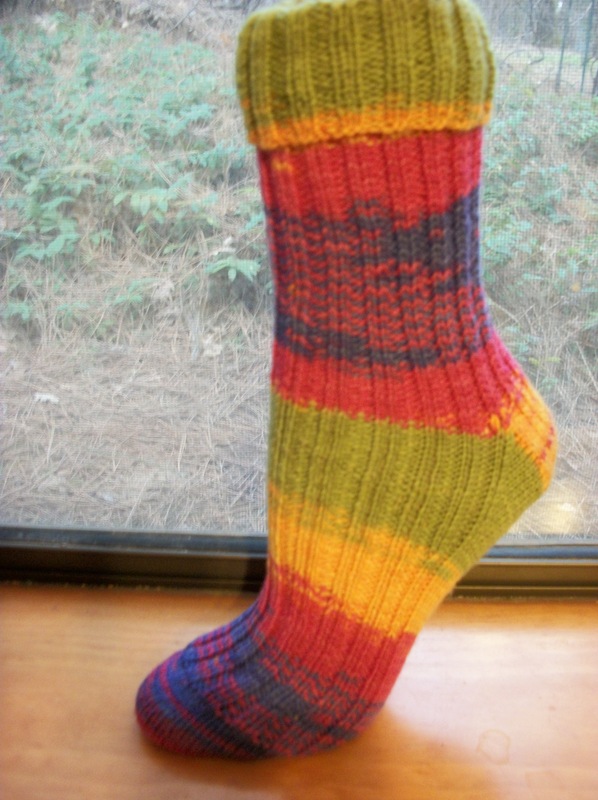 Double knitting is a method of creating a double sided fabric. 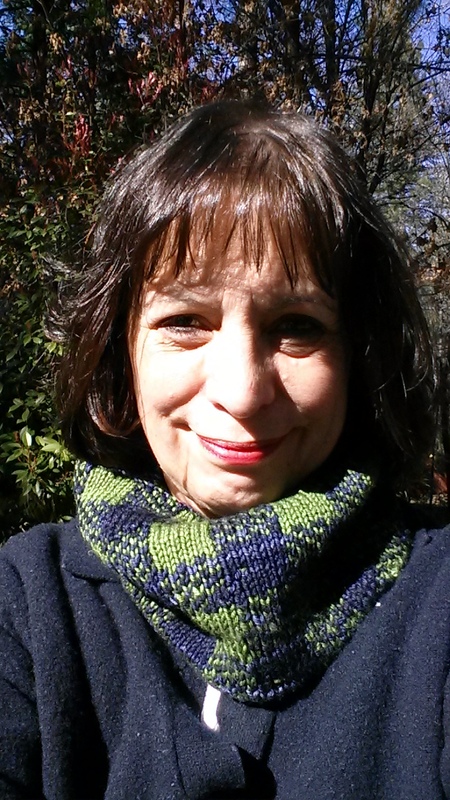 This project is a beautiful buffalo plaid cowl worked in a dark and light color. 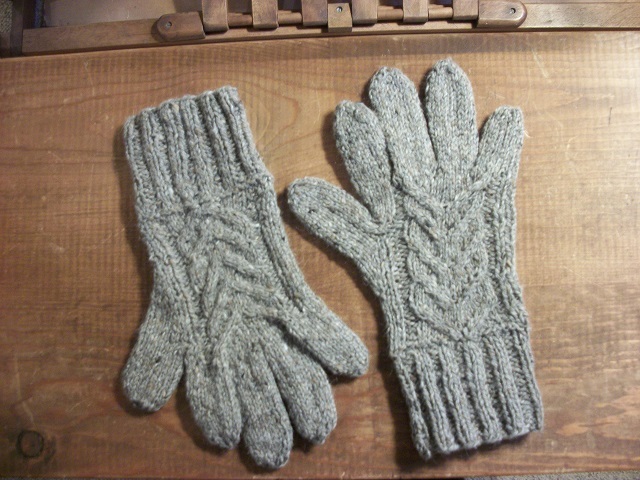 It is highly recommended to knit both continental and English so you can work with one color in you left hand and the other color in your right hand.